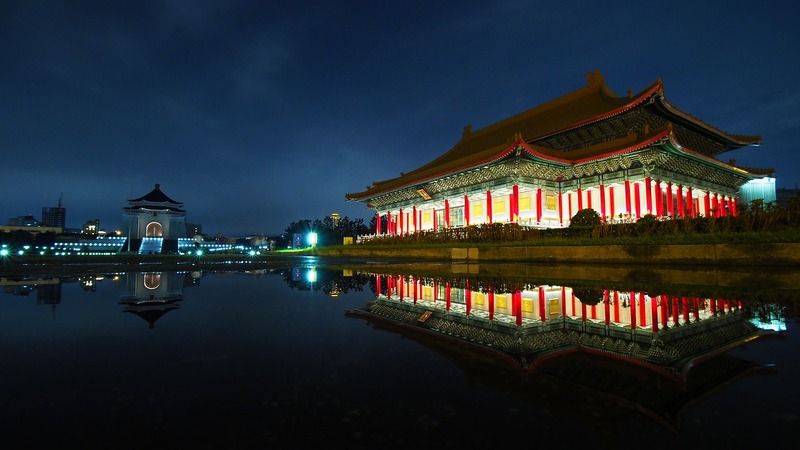 Taipei, the capital of the popular Asian nation Taiwan has become one of the hottest tourist spots in Asia. There is much to do, and much to see here and the warmth with which the Taiwanese people welcome you with might make you stay longer than planned. A beginner might be lost here if not well prepared. 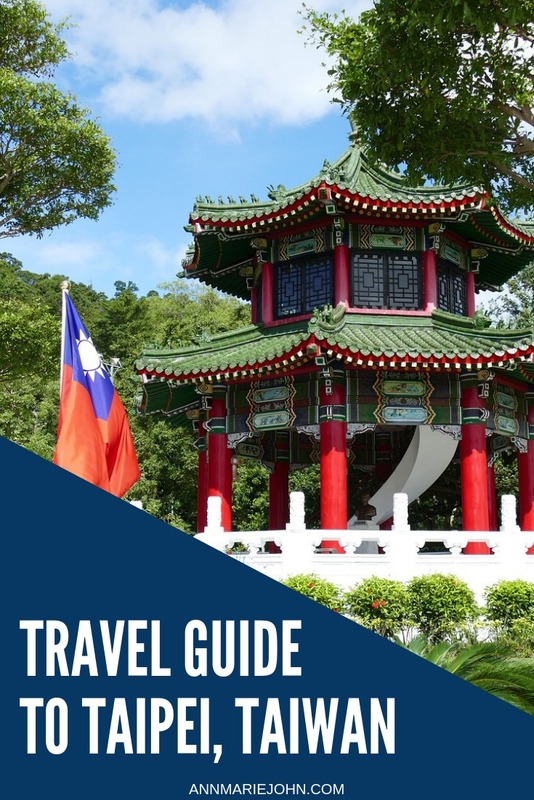 To immerse yourself fully into the beauty that awaits you in Taipei, you should take into consideration some of the tips we have presented here in this beginner’s travel guide to Taipei. To gain the best experience possible here, you need to time your visit well. 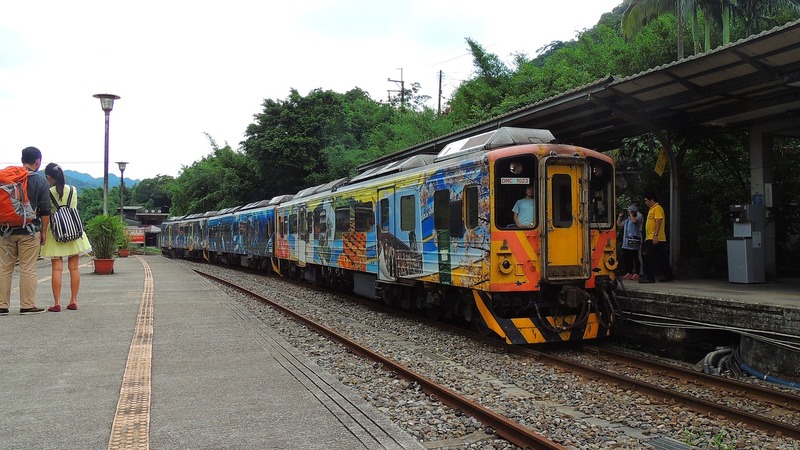 Taiwan experiences varying weather and climatic conditions, and while it is generally warm throughout the year, there are months you might try to avoid. While June thru August might seem to be a great time to visit, because are out of school and you're looking to get away for the summer, it's actually the months when typhoons seem to be more rampant, and also the months with the most rain, which will in turn limit your movement in Taipei. The best time to visit will most definitely be late October thru March. Not only does it present a nice escape from the chilly winter conditions in the US, but the weather is not as humid, and rainfall is at its lowest. 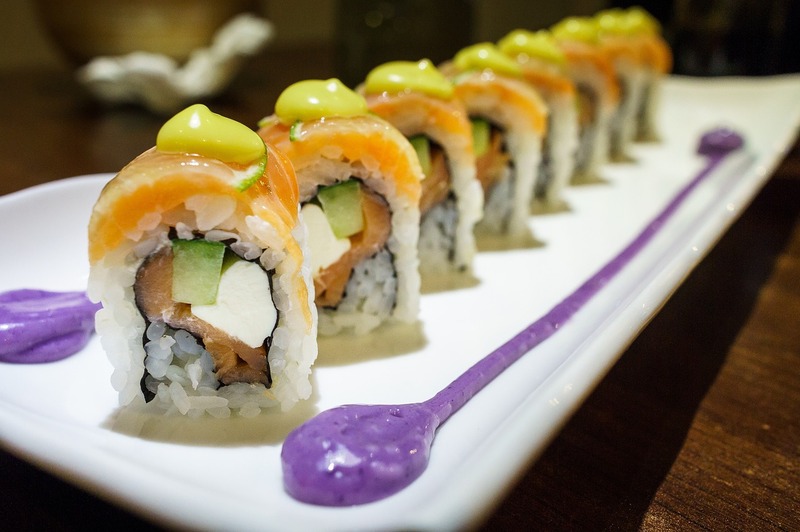 Expect the food in Taipei to be both diverse and exotic. For those who don't like trying new foods, they have also done a fantastic job including foreign (and familiar) cuisines. There is also an abundance of seafood, and you may even get the chance to catch your own shrimp for your dinner at some restaurants. While the cost of food is generally affordable at restaurants, you can get even better rates when sampling Taipei's buzzing street food kiosks. Although you will most likely have an easy time here because many residents speak English, it would not hurt to learn some basic Mandarin Chinese. Not only will this help make conversations with the local more natural, but they just might appreciate you even more for making an effort to learn their language. Having a Mandarin dictionary on hand can come in very handy when you visit other rural places beyond Taipei, where the signs are in Chinese characters and without accompanying English subtitles. The people of Taipei are generally very warm and welcoming, and it is an old Taiwanese tradition to welcome visitors so expect to experience smiles everywhere you go. 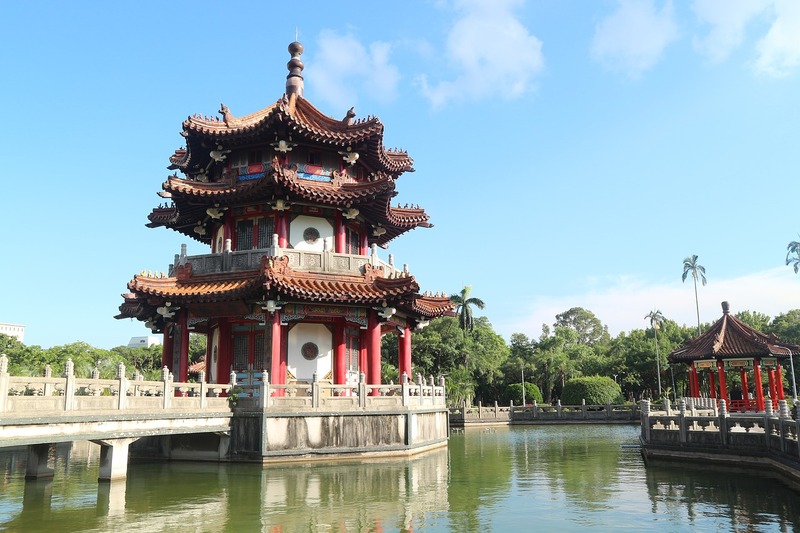 There are a lot of beautiful things to see and do in Taipei, and you will need some time on your hands to be able to experience it all. Taipei 101 Building Observatory - This iconic building is the second largest building in the world, and the views of the city below are just fantastic. From there you can head over to the Elephant Mountain, climb the staircases and be rewarded with an excellent view of the city. The Longshan temple - This is one of the oldest Buddhist temples in Taipei. It was built in honor or Lady Buddha, and it has really stood the test of time. As a cultural heritage center, it has been well preserved, and you will get the chance to learn a lot of history that is ingrained within its walls. 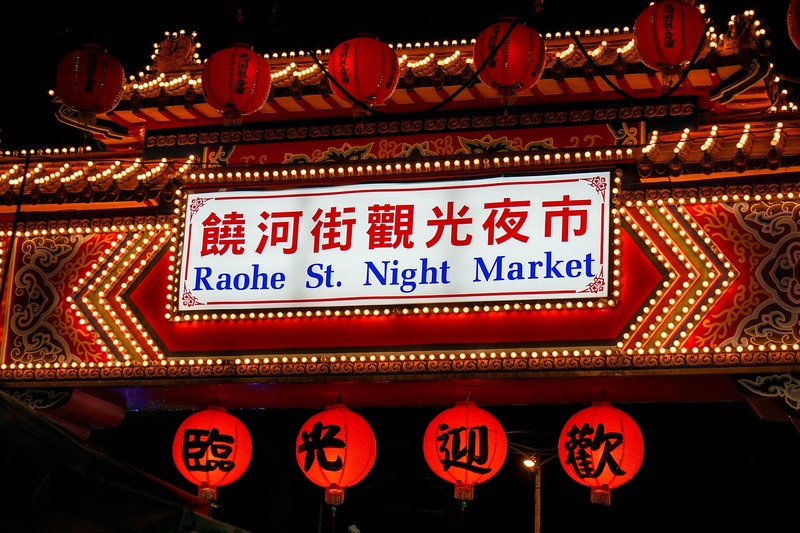 The Night Markets - The night markets in Taipei are very popular, and this is one of the reasons why you should not visit during the rainy season as you will not experience them. You can buy practically anything you want from these markets. The street food kiosks offer great, affordable foods. This is also an excellent place to pick a souvenir or a gift to a loved one without spending too much money. Whether you're looking to take in the sights, do some shopping or just indulge in the delicious food Taipei has to offer, there's something for everyone here.